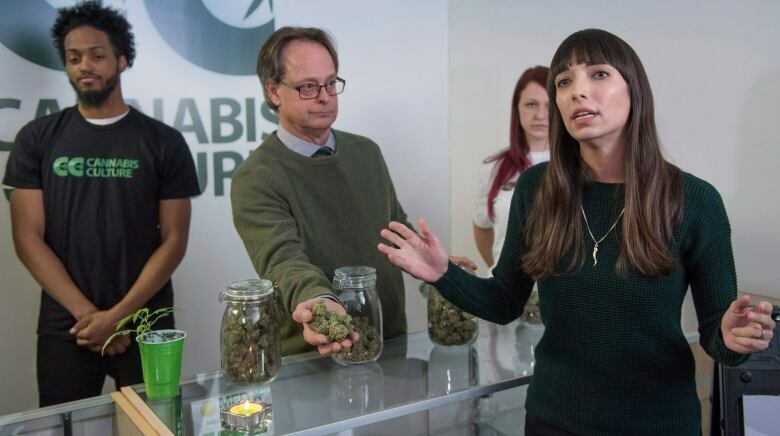 The last of the former Cannabis Culture dispensaries in Toronto, once synonymous with Marc and Jodie Emery, will close this weekend after becoming a frequent target of police raids — a consequence the marijuana activists blame on the government's support of licensed producers. "We're seeing a government and corporate push to exclude the pioneers, to literally put us in handcuffs and throw us into cages while they move in to open up their own shops to sell their own pot." "We wanted to have our spot in this industry, because we've earned it and we deserve it ...after 10 years of being broke and suffering through prison and court," she said. The 461 Church St. location was reborn as the Village Cannabis Dispensary after the Emerys sold it to Jamie McConnell, the store's former manager. "I was planning on being here forever, my goal was jail or the landlord locking me out. It looks like the landlord locked me out." He said he believes it's better to have marijuana "activists and users" sell the products than licensed producers, because they know first-hand what makes a quality product. "I don't know what the government's going to do as far as legalization, but I'm not going to stop." 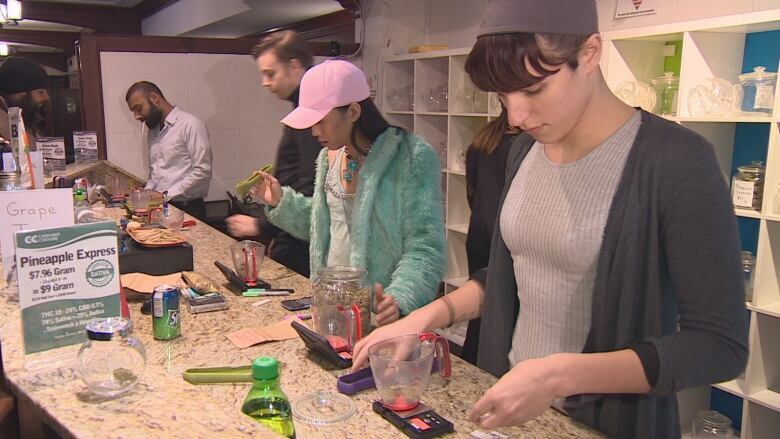 But Andrea Hill, a corporate and securities lawyer with the firm SkyLaw who represents several regulated marijuana firms, said the dispensaries have been shut down because what they're doing is illegal. It has nothing to do with the regulated medical marijuana industry. "They've put themselves on the line just as much as anyone else," the lawyer said. "If a business is operating outside of the law and it can't make it and it has to shut down I think that means that the law wins — and that people who play by the rules win, at the end of the day. I think that's a good thing.